Ominous-sounding news from a genomic test may actually be innocuous, so physicians may hesitate before they inform patients of questionable and potentially irrelevant results. 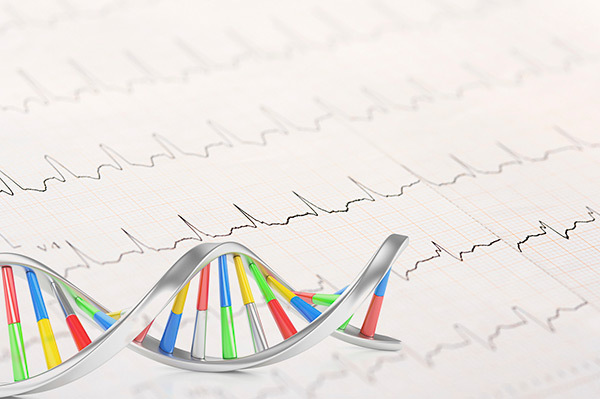 Such results, according to a study that considered 2,022 patients who were known to have genetic variants associated with arrhythmia, may include so-called incidental findings. Among these patients, 63 were identified as having genetic variations considered to be “potentially pathogenic.” Yet when the patients who carried these variants were compared to patients who did not, phenotypic differences were found neither in a review of electronic medical records (EMRs) nor in electrocardiograms. This finding raises questions about the validity of some genetic variations thought to be related to serious disorders. Relying solely on genetic testing without considering the ECG or other data from patients’ EMRs may alarm patients unnecessarily or lead to inappropriate and expensive treatments, in this case, defibrillator implantation.